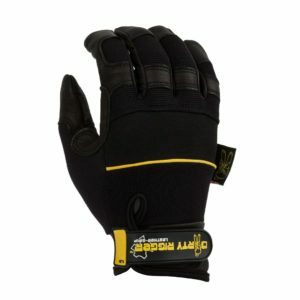 A raw grit workman’s glove. 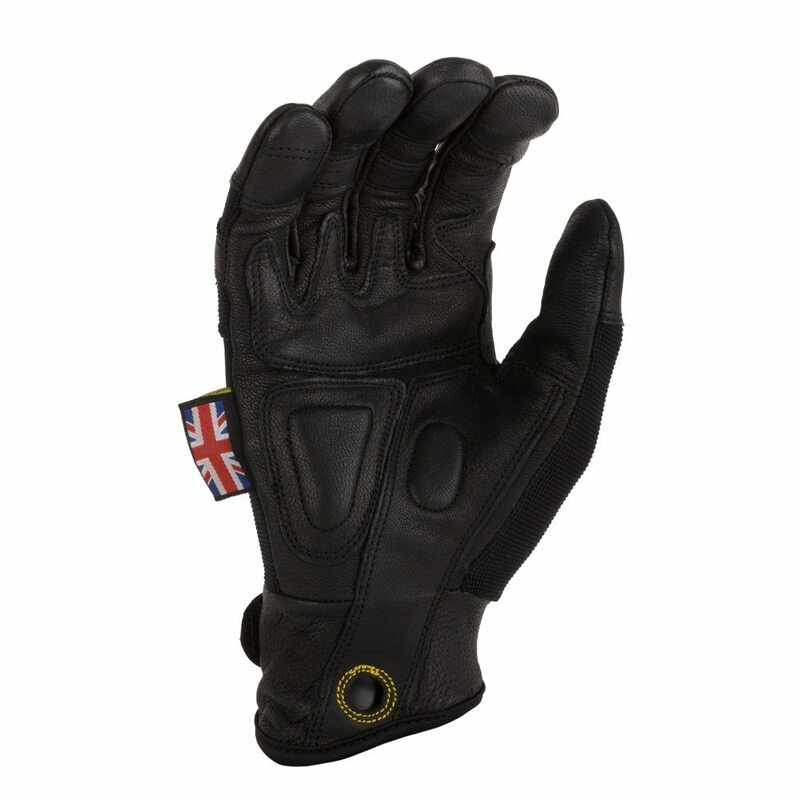 Specially selected, double-layered goat skin hide creates an exceptional defence for the palm of your hands. A one-piece palm base combines with an articulated second layer to allow optimum freedom of movement as you work. 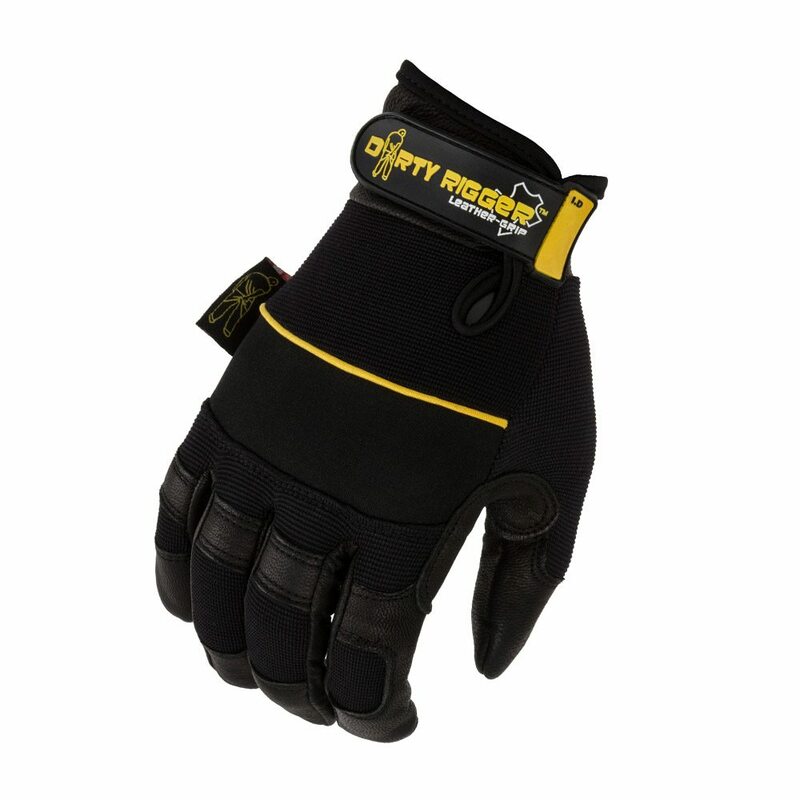 Dirty Rigger® select leather delivers a natural ability to resist friction, providing a barrier for your hands when working with rope, cables and staging. A lighter back on the glove minimises heat build-up and helps maintain a comfortable flow of air as you work.